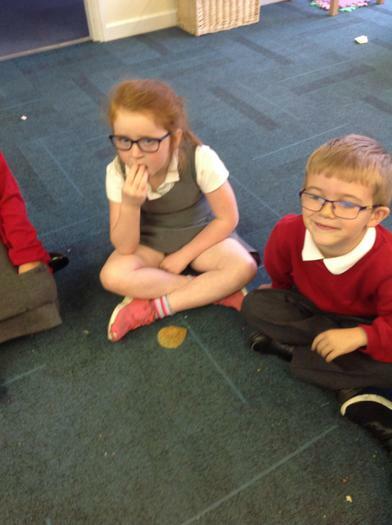 Welcome to Leopards Class Page! 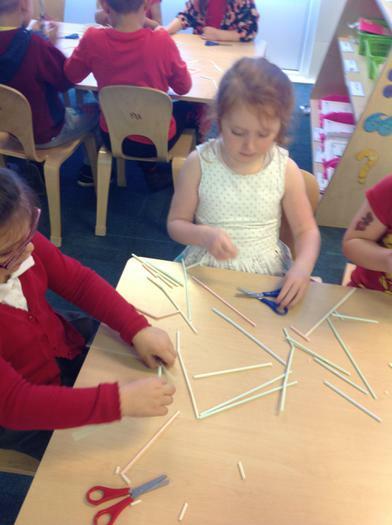 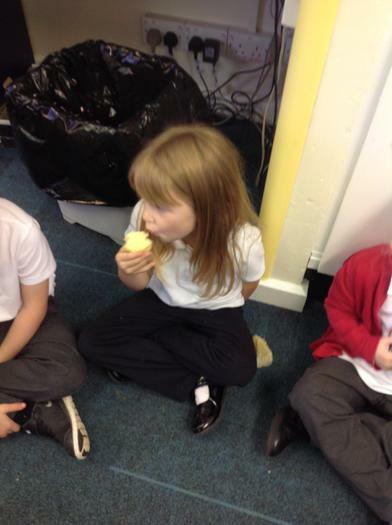 Miss Troughton is our Year 1 class teacher, supported by Miss Stott & Mrs Corker. 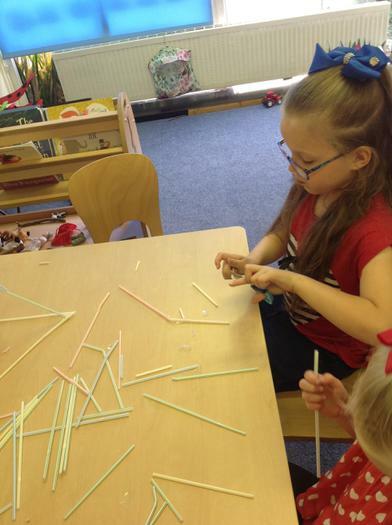 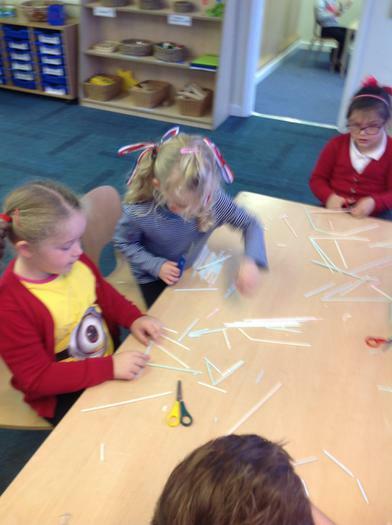 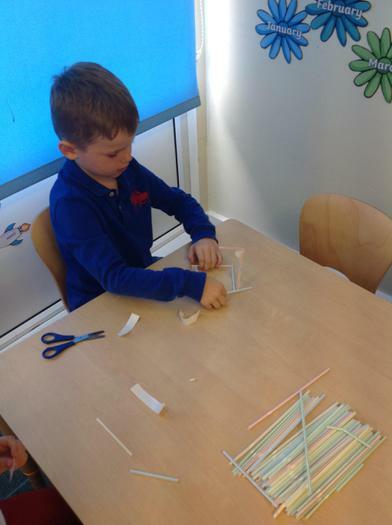 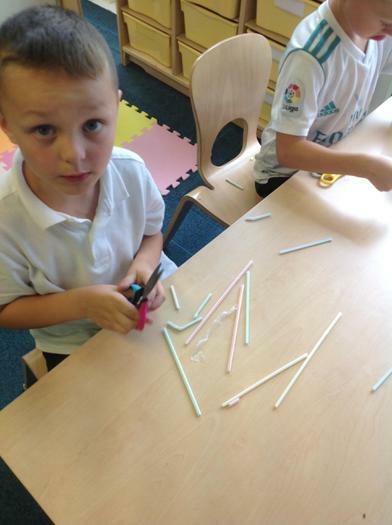 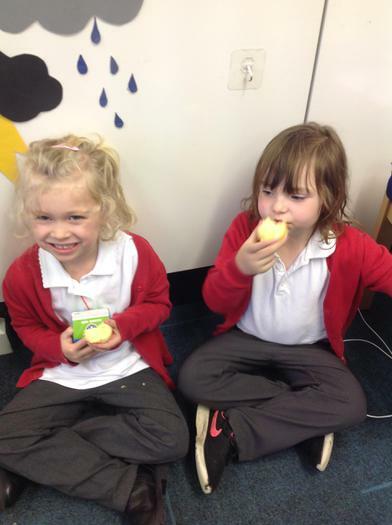 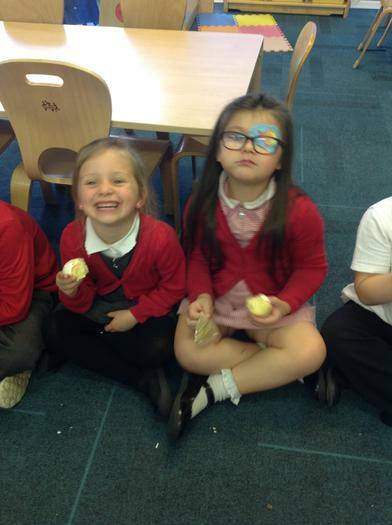 We are a hard working, friendly class, who enjoy coming to school. 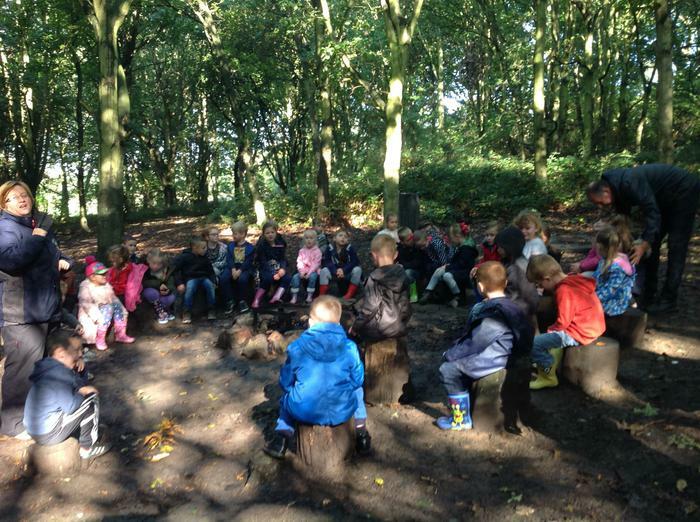 This year we are excited for learning about the following topics; Into the Woods, Winter Wonderland, Around the World, Transport and Seaside. 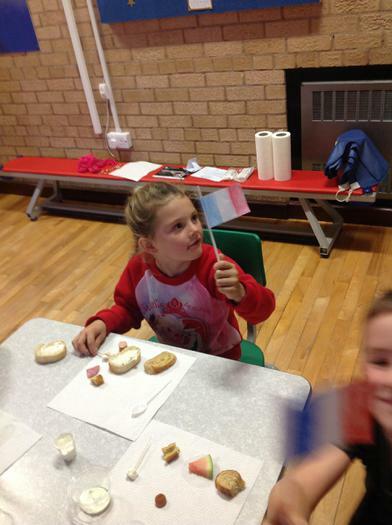 On Tuesday 26th September, the school held a European Languages day. 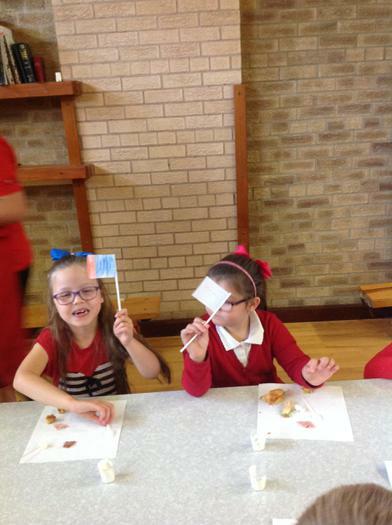 Every class got given a country to focus on. 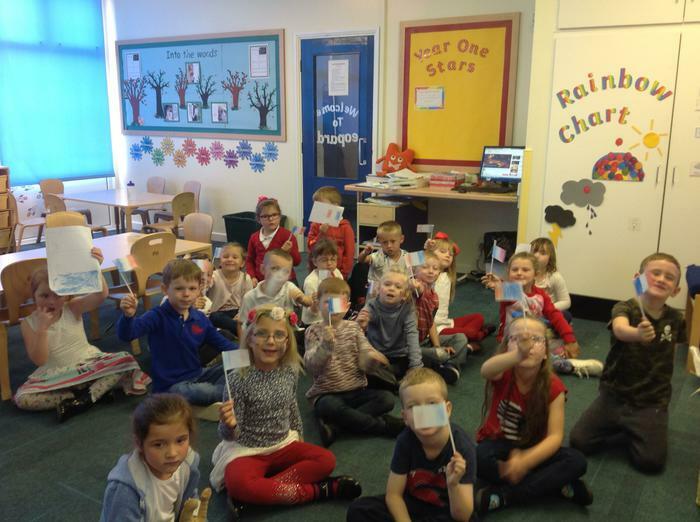 Our class were so excited to become French for the day. 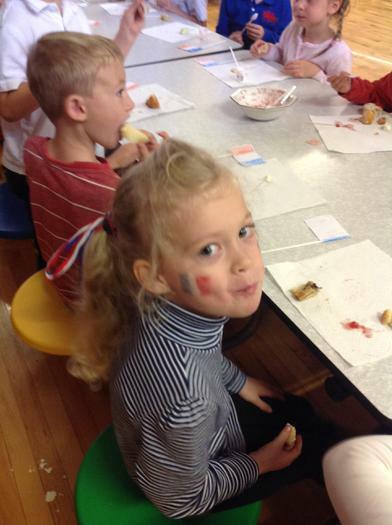 We came to school in our best red, white and blue clothes to support the flag and learnt how to say 'hello' in a new language. 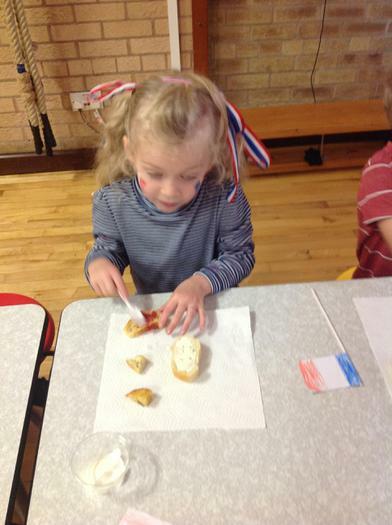 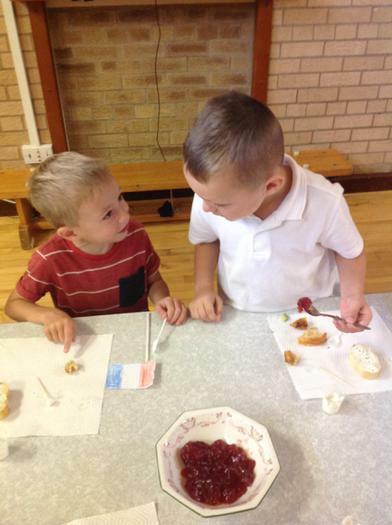 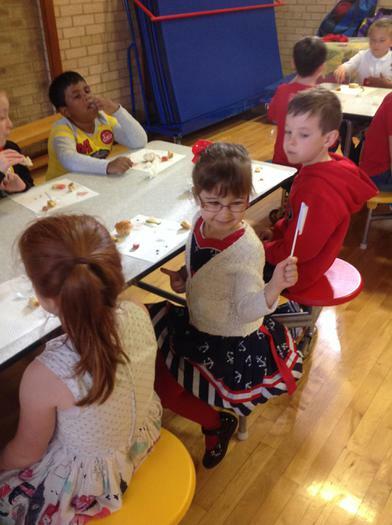 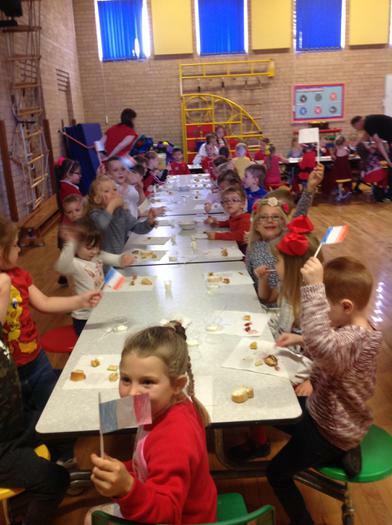 The morning was made up of some very exciting events; we made French flags, had a European inspired breakfast in the hall, trying lots of exciting new foods. 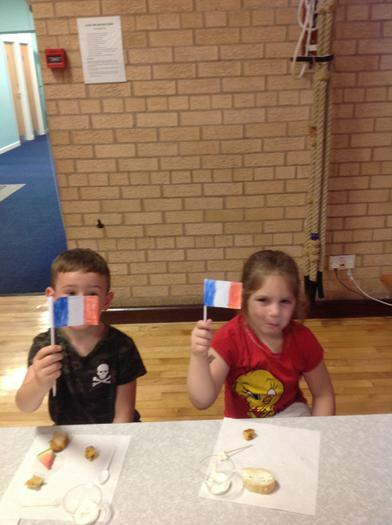 Throughout the rest of the day our classes split up into different rooms to look at other countries. 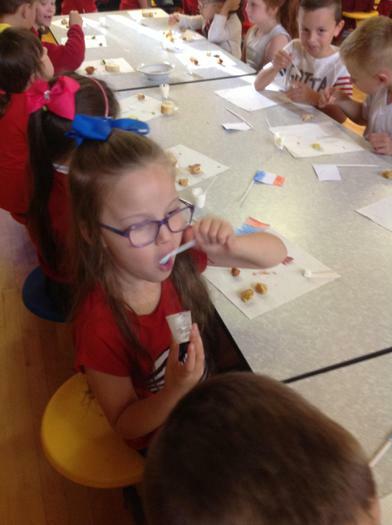 Some of us tried Belgium chocolate tasting, Chinese art willow painting, Chinese dragon making, French baking and we even made 3D landmarks. 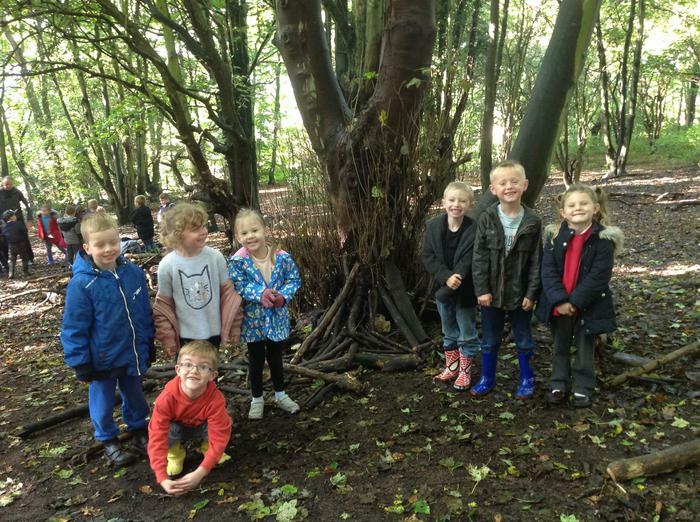 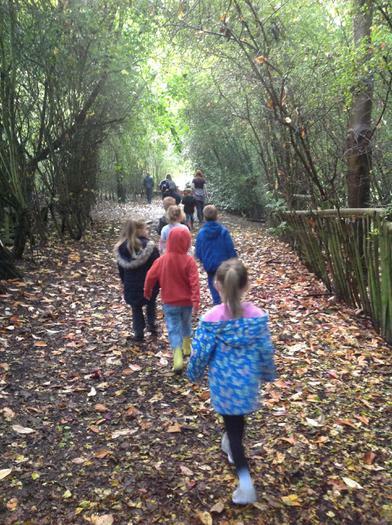 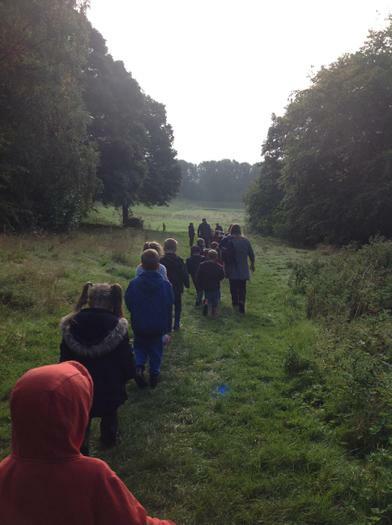 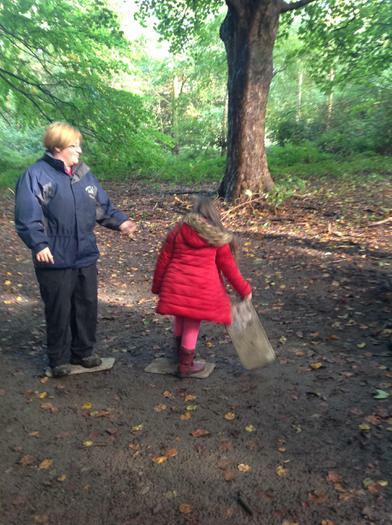 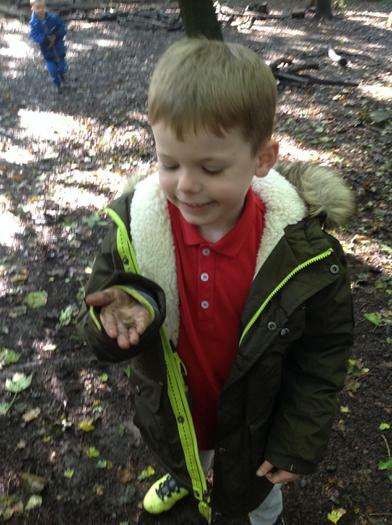 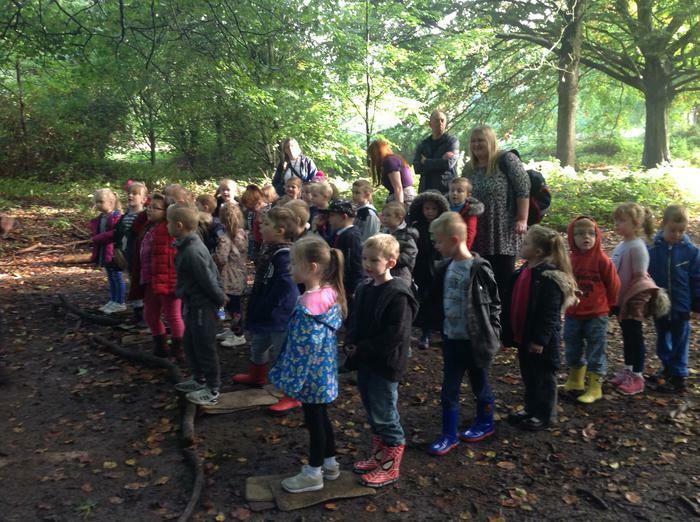 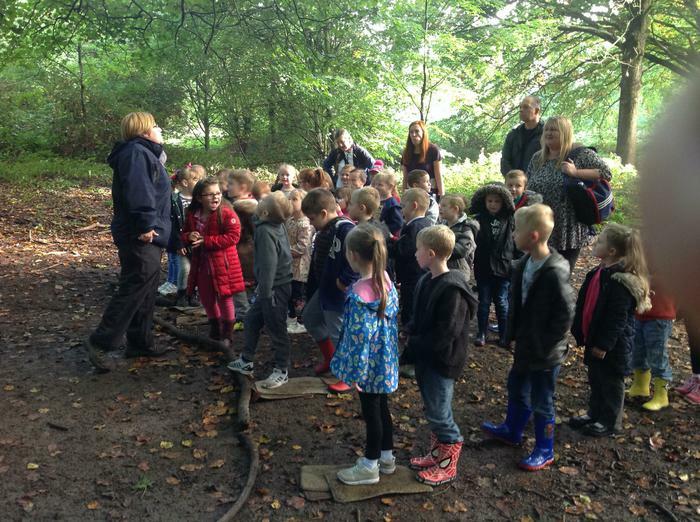 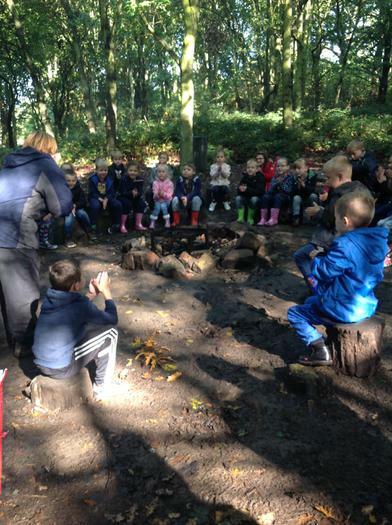 On Thursday 28th September 2017, Year 1 visited High Melton forest school to learn about the outdoor environment. 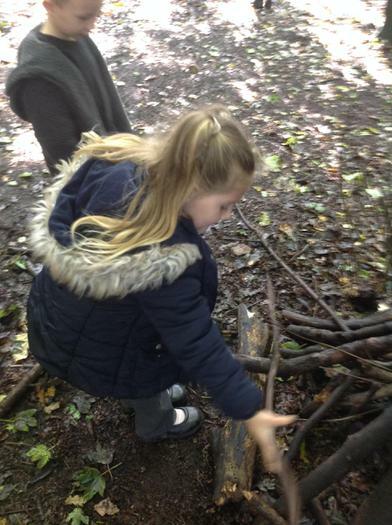 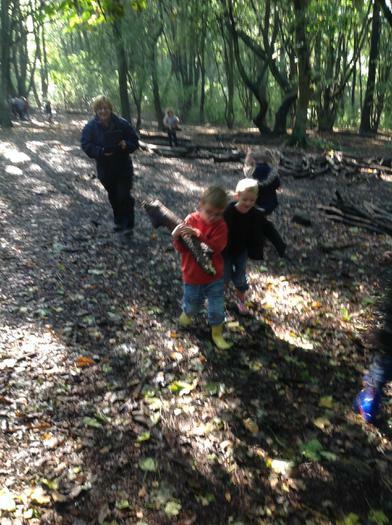 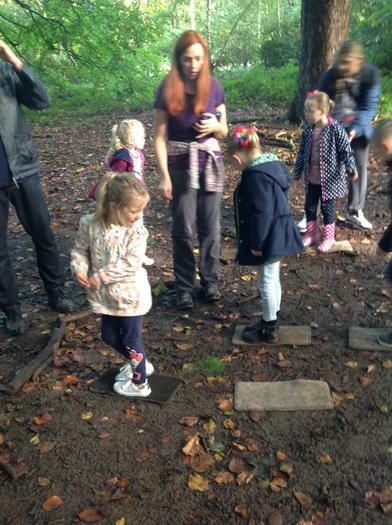 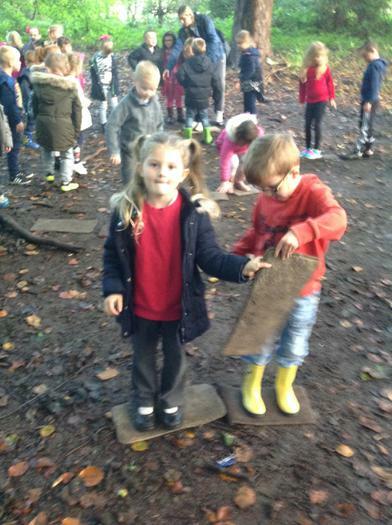 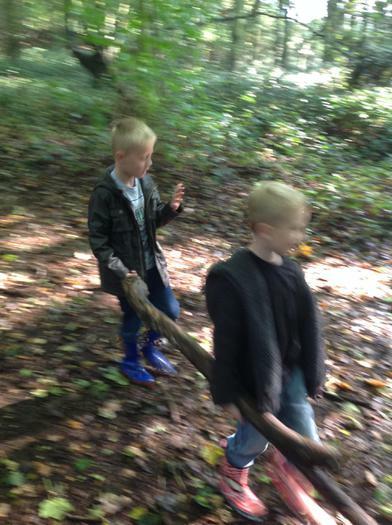 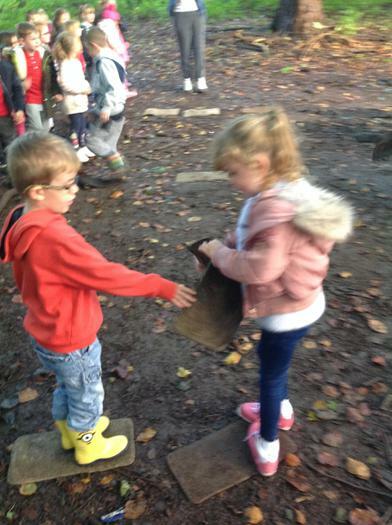 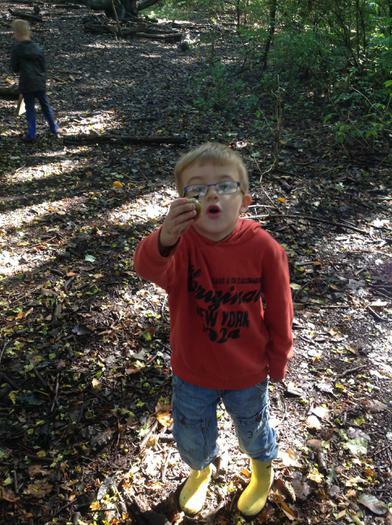 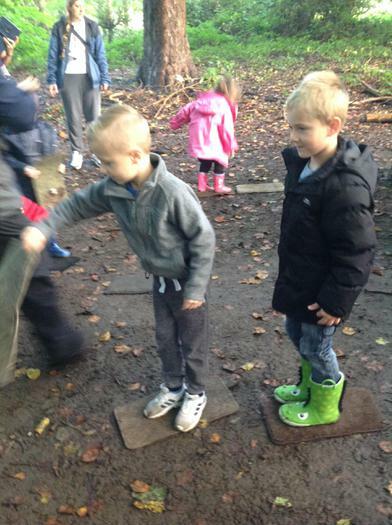 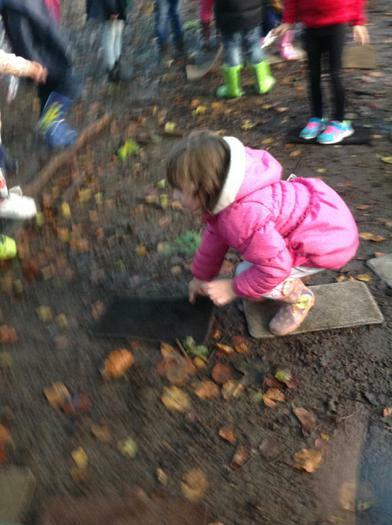 The children had lots of fun learning about factors of the outdoors. 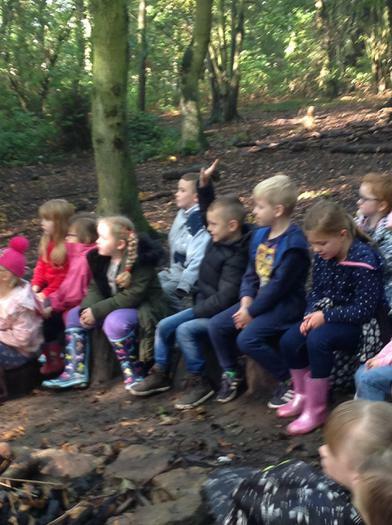 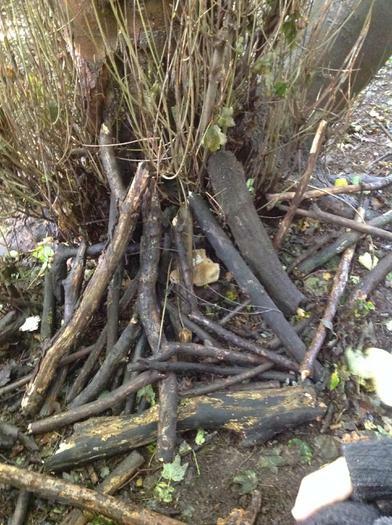 We had a busy day made up of; team building games, making dens, making small habitats for puppet animals, we made pictures using things we found outside, we went on a woodland hunt and even made popcorn around a fire! 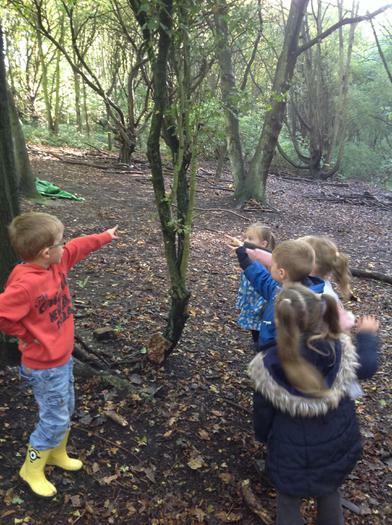 We learnt a lot about how to work together and we all loved feeding our curiosity about the things we find in the outdoors. 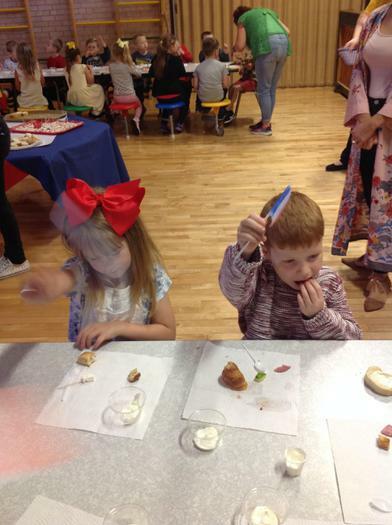 On Friday 29th September our school hosted a MacMillan Coffee Morning where children brought in buns and treats for parents to buy and raise money for charity. 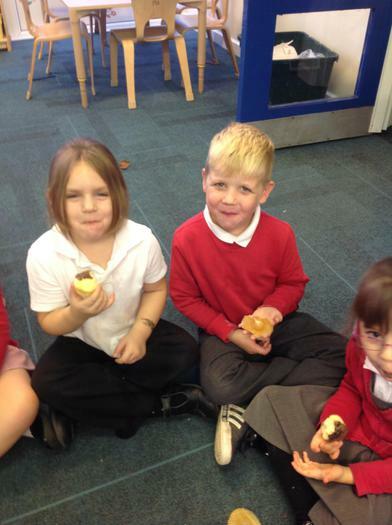 Leopards really enjoyed raising money for Macmillan cancer to help ensure no one faces cancer alone. 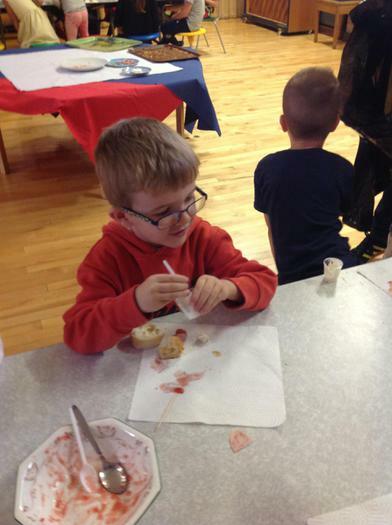 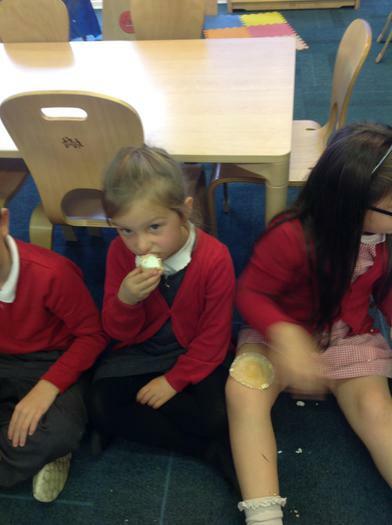 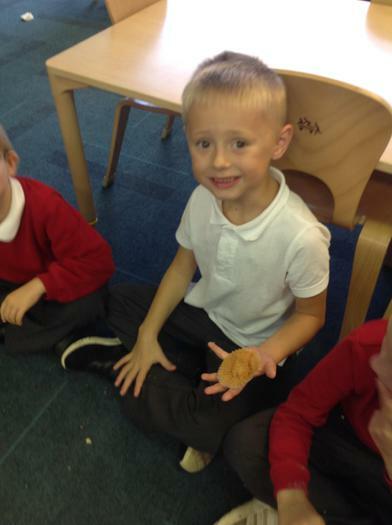 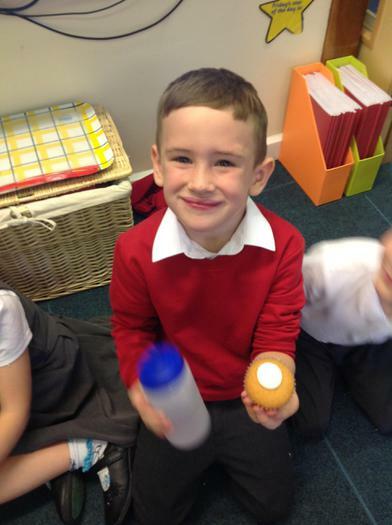 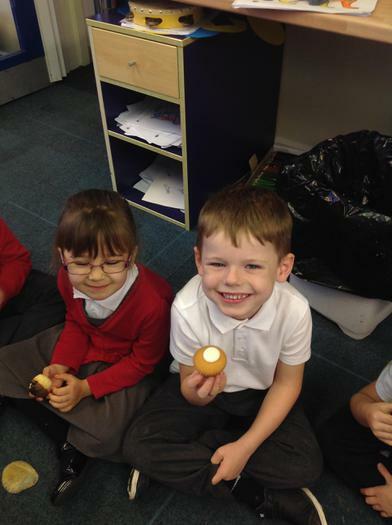 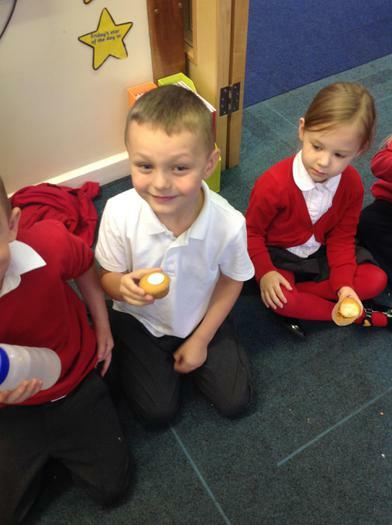 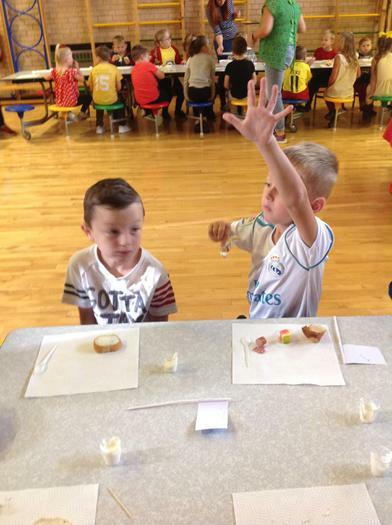 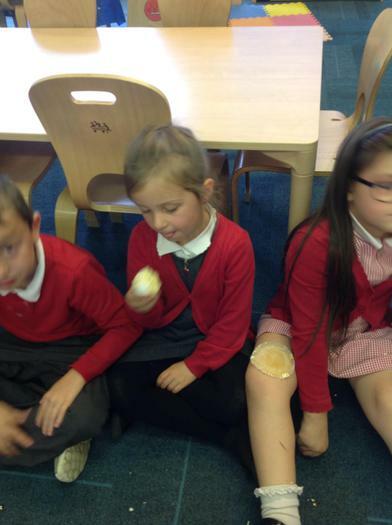 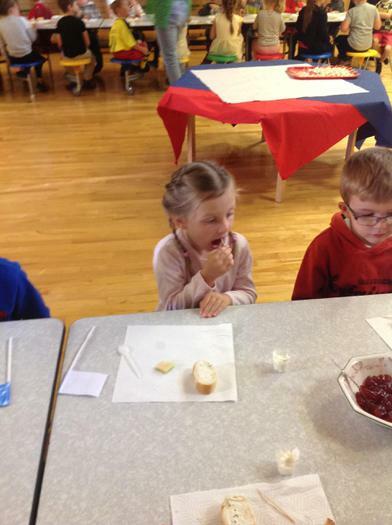 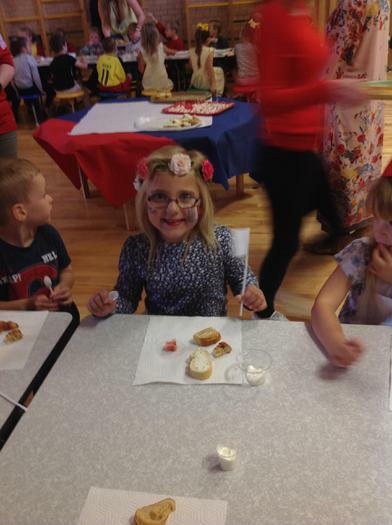 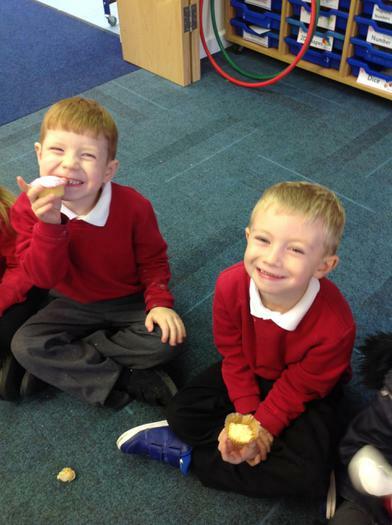 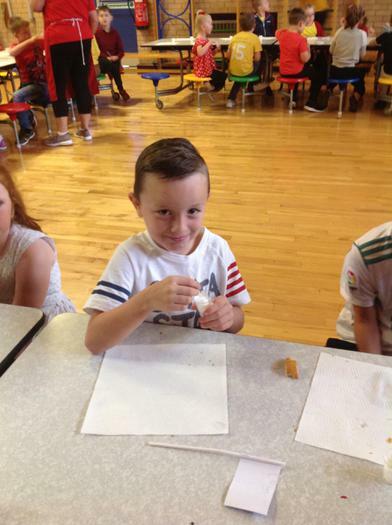 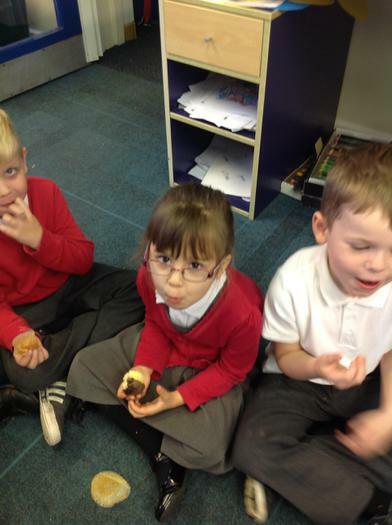 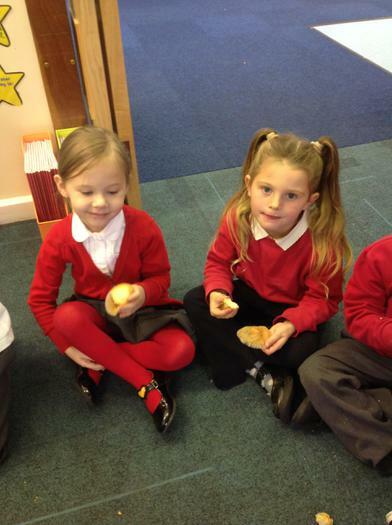 At the end of the day the children got chance to enjoy some buns which were used to raise money.